OPI Indian Collection in Get Me To The Taj On Time I recently had my toenails done in this color...this would go good with any skin tone...it is sooooooooo natural. Next medi and pedi will both be in this color. It is definitely a staple!!! 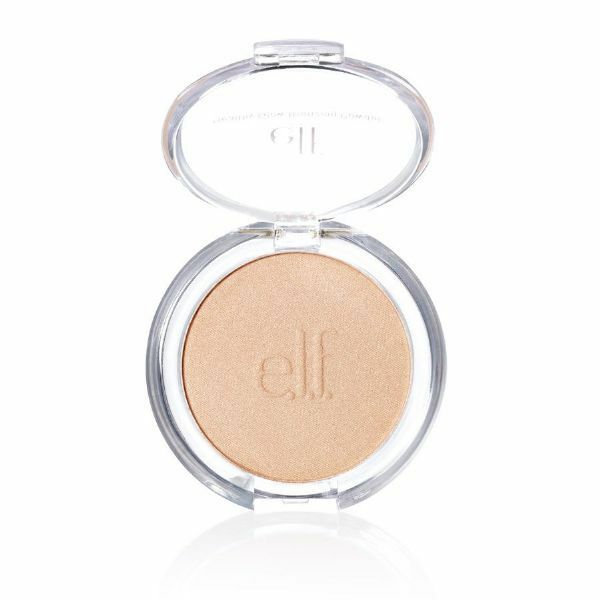 Elf2403 Healthy Glow Bronzing Powder Luminance $1...Stock up...This is so good... it gives me an even tone skin and covers up my blemishes. Don't cake it away, take it away! Uncover the power of green to color-correct red blemishes and scars without excessive makeup! 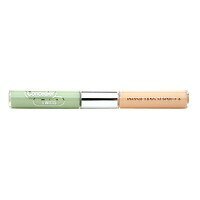 Concealer Twins® conveniently join together a green and a light, flesh-tone cream concealer to help you achieve flawless-looking skin. 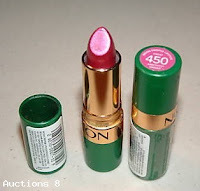 Green is used by makeup artists to correct reddish skin imperfections, such as blemishes and scars. 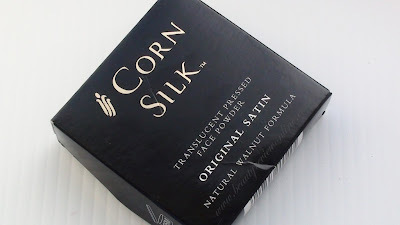 Light, flesh-tone concealer can be used alone to hide any minor flaw or on top of green to even out skin tone. With this easy 2-in-1 tool, all little flaws can be forgotten! 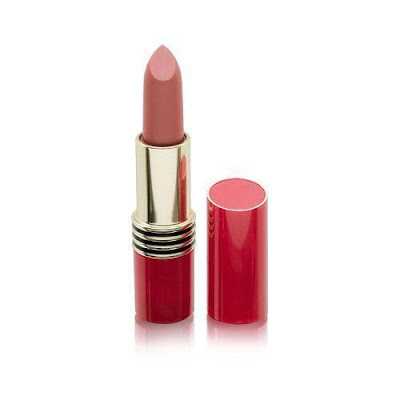 The gentle creamy formula is transfer-resistant, water-resistant and glides on smoothly to a velvety finish. Can be used on all skin types and protects from the sun with SPF 10. 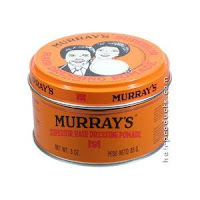 Using since 1987. Large pores disappear. Finally, I found a foundation that really matches my skin color. No pink, blue or orange undertones. Neutrogena Healthy Skin Foundation in 60 (Natural Beige) $11.97 (Walmart). 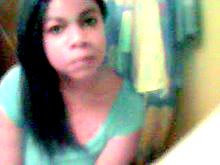 this color. This foundation just makes your skin look so healthy. It's not heavy. Great coverage! N.Y.C. 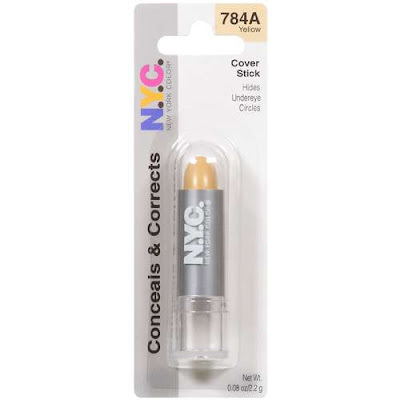 Concealer Sticks, Price: $1.72 (Walmart), I Love 784A Yellow and am acually using it under my eyes they brighten them up. I will always be a big fan of Maybelline's Great Lash Mascara (Original or Waterproof) Mascara in Very Black. N.Y.C. MAXIMUM BOOST VOLUMIZING MASCARA Build each lash from root to tip for maximum volume ... silicone resin "wraps" lashes for visible thickness on contact. Pro-Vitamin B moisturizes and nourishes lashes for silky smooth texture. Shorter applicator rod delivers precision control. Great product! Purchased Lumigan from http://www.alldaychemist.com/ for $12 for 0.03...this is very cheap in price than Latisse's now $120 a bottle. 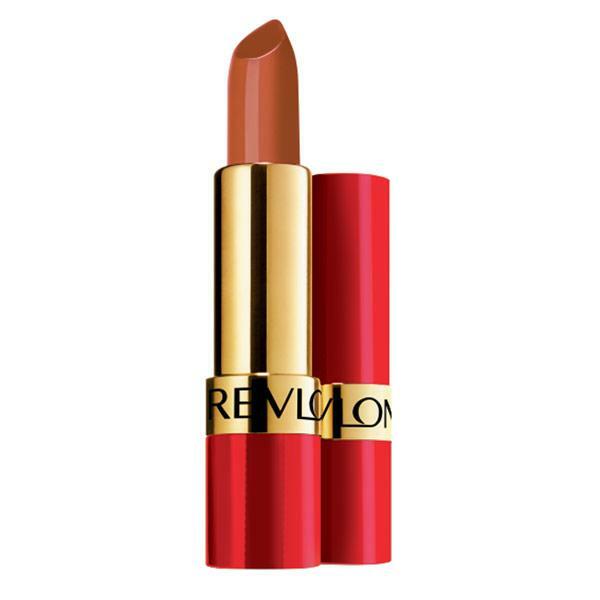 Revlon Virtual Violet 13 (Frost) Super Lustrous Lipstick is my favorite lipstick. 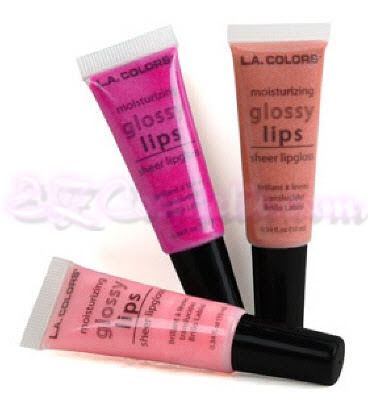 A moisturizing sheer lipgloss with just a touch of color for an irresistable shine. Squeezable tube with felt tip applicator provides smooth and easy applicatlon. the best brows. Imitate them! 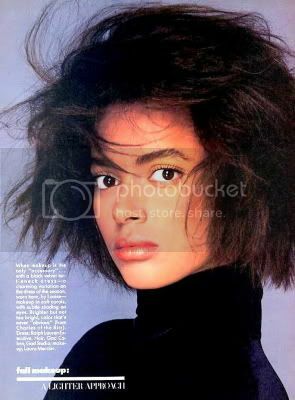 This is the look I am going for. 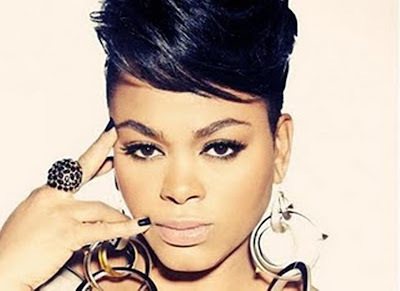 Dorothy's eyes are so beautiful...Love her eyebrows and this is the way I want my brows. Unlike some eyebrows today, Dorothy's are well defined, but not too dark. It takes a real artful hand to achieve this affect. 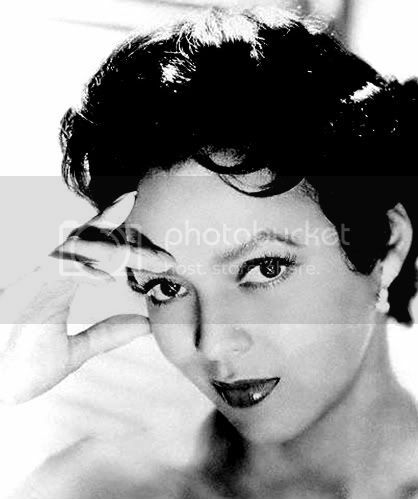 Joan was a natural beauty. 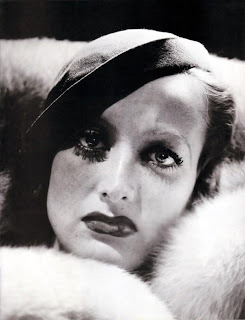 The brows on this photo are not dark, but are well defined. 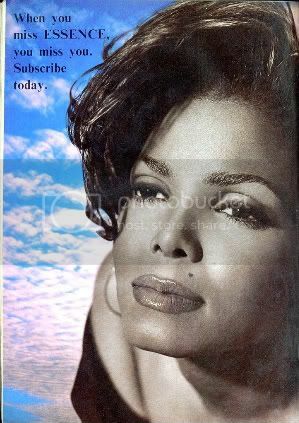 Love janet's Brows on here! Sometimes if the brows are thinned out too much it ages you. Not the case here on Chante Moore. Beautiful Angela Bassett, Love her brows on the photos above. iOlive oil. Olive oil is very easy to procure. You just need to buy them from the groceries. Applying it is also very simple. You have to spread a small amount of it from the Q-tip of the hair. Ensure that you only put the oil to the spot where you want your hairs to grow. 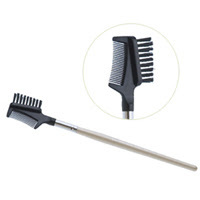 If you have some eyebrow hairs, you can comb them using a special brush or even a toothbrush. Go for the direction where you want the hair to be. You can do this every night and simply wash the oil off in the morning. 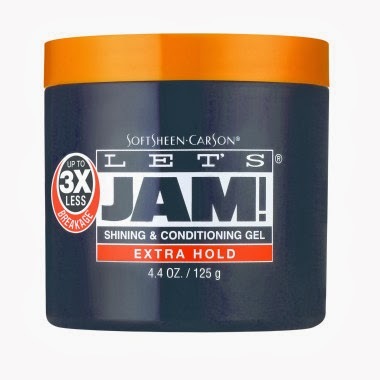 Vaseline. Vaseline is also another favorite product for growing beautiful eyebrows. The procedure is almost the same as olive oil, though you may have to apply this at least twice a day. If the olive oil can speed up the growth of hairs, Vaseline can promote thicker eyebrows, which you need to make them appear bolder. You can also have more control as to how you can thin out your eyebrows later on. Castor Oil. This combines the essential benefits of the other two. Thus, besides growing your eyebrows very fast, they can also be made thicker. This is perfect to use after relaxing brows.